A big thank you to Susie and Lance for hosting the event at the Sly Grog Wine & Beer Lounge located in The Downtown Market Asheville. Especially since 100 Thousand Poets for Change Asheville event ran a bit longer than scheduled. Thanks again to all the poets who participated: Caleb Beissert, Steve Brooks, Jeff Davis, Barbara Gravelle, Britt Kaufmann Jessica Newton and Brian Sneeden. And to those who joined the event and read after the featured poets: Alice, Ashley, Chuck, Lance and Susie. An audio recording was captured of the event. Details regarding that will be forthcoming. 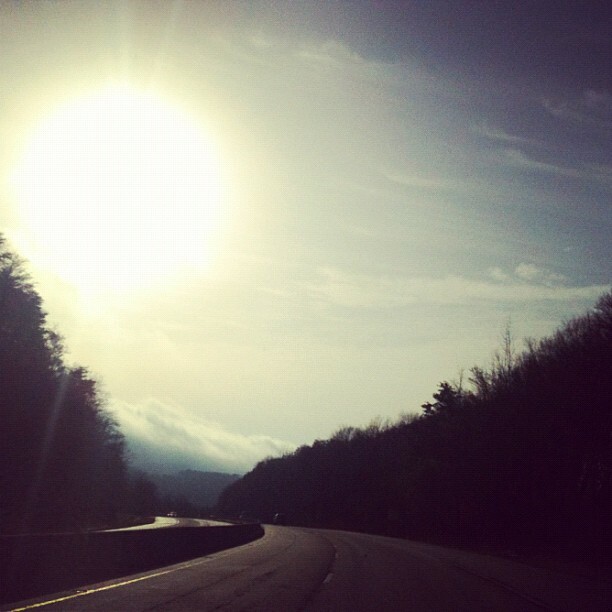 Also, a found poem will be featured on this blog later this week to commemorate the event and poets who chose to affect change in Asheville in beyond. Thanks to the Battery Park Book Exchange & Champagne Bar for hosting the after party. And thanks to the Rankin Vault Cocktail Lounge for hosting the after-after party. Special thanks to Michael Rothenberg and Terri Carrion for establishing 100 Thousand Poets for Change (read more about 100TPC here) and helping me track down the elusive bagpiper (in side joke… you’ll have to read my Twitter feed to get it). 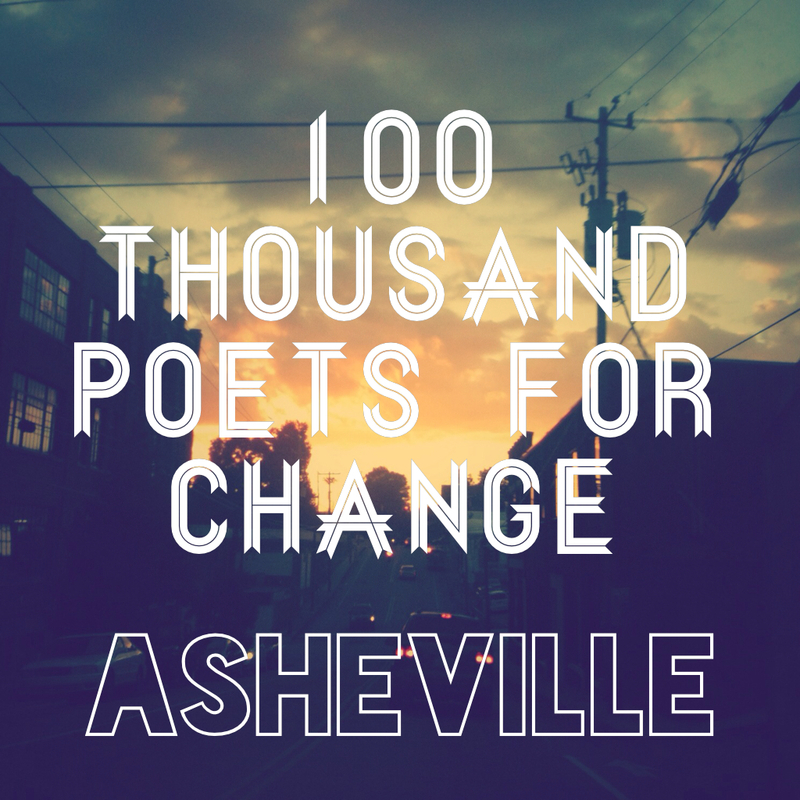 Just a few more days until the Asheville 100 Thousand Poets for Change event! Join Caleb Beissert, Steve Brooks, Jeff Davis, Davon Dunbar, Barbara Gravelle, Shanita Jackson, Britt Kaufmann, Matthew Mulder, Jessica Newton and Brian Sneeden at Sly Grog Wine and Beer Lounge (The Downtown Market, 45 South French Broad Avenue, Asheville, North Carolina), Saturday, September 28, 2013, 7 PM – 9 PM. Here is your official invitation to join a global event called: 100 Thousand Poets for Change. 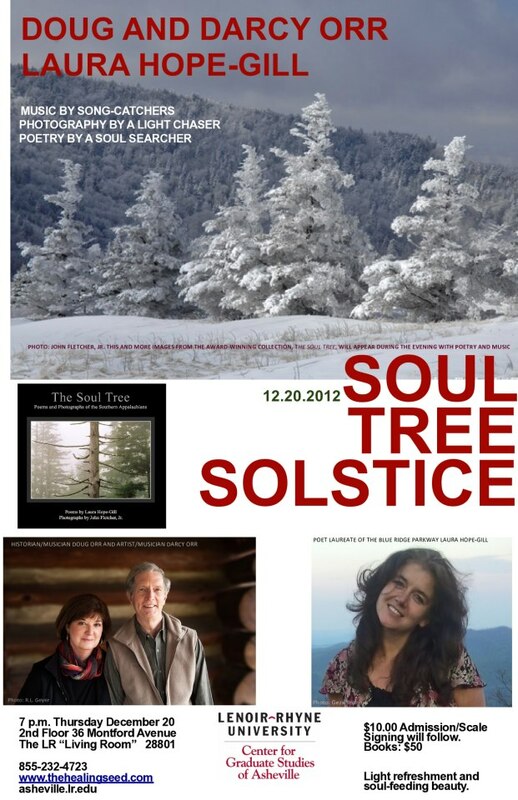 The Asheville event will be held September 28, 2013, 7 PM – 9 PM at Sly Grog Wine and Beer Lounge (The Downtown Market, 45 South French Broad Avenue, Asheville, North Carolina). 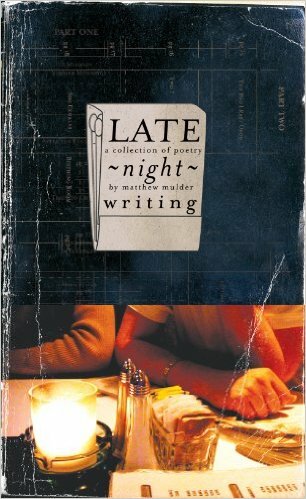 Featured poets include: Caleb Beissert, Steve Brooks, Jeff Davis, Davon Dunbar, Barbara Gravelle, Shanita Jackson, Britt Kaufmann, Matthew Mulder, Jessica Newton and Brian Sneeden. For more information, or if you have questions, please leave a comment. Thanks! UPDATE: Here’s a PDF file of the event poster for 100 Thousand Poets for Change Asheville event next week. 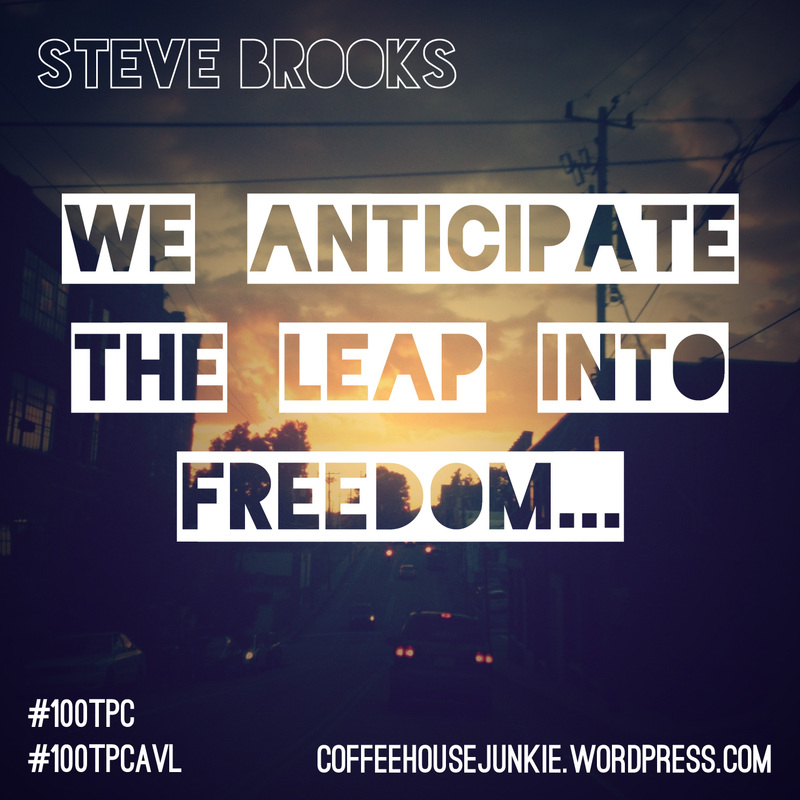 Download here: 100TPC AVL Poster. With 11 days to go before the global event, the Asheville event planned in coordination with 100 Thousand Poets for Change (100tpc.org) will feature many local poets. 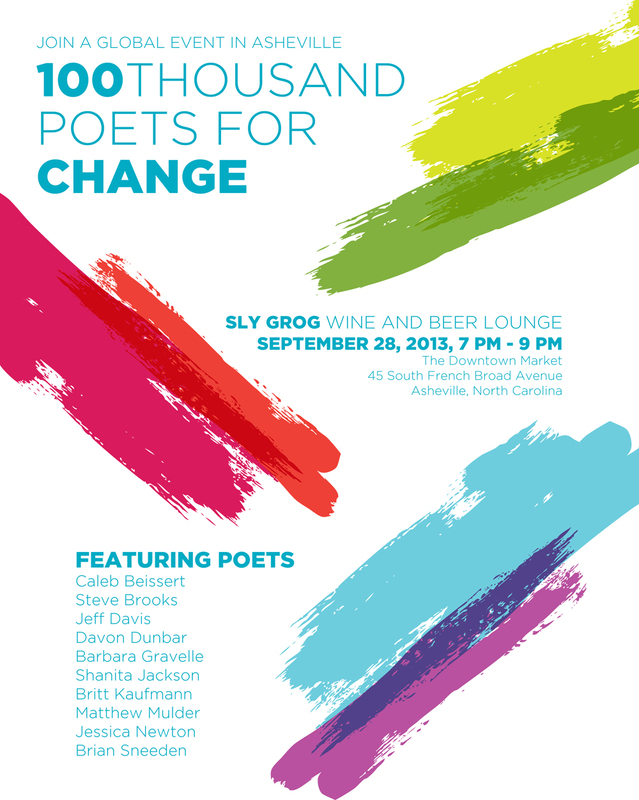 Sly Grog Wine and Beer Lounge will host the event September 28th, 7PM – 9 PM. More details will be presented later this week.